Unusual Cabernet Syrah Zinfandel 2017: 93 points. Magis Cabernet Sauvignon 2017: 91 points. Altum Cabernet Sauvignon 2017: 92 points. 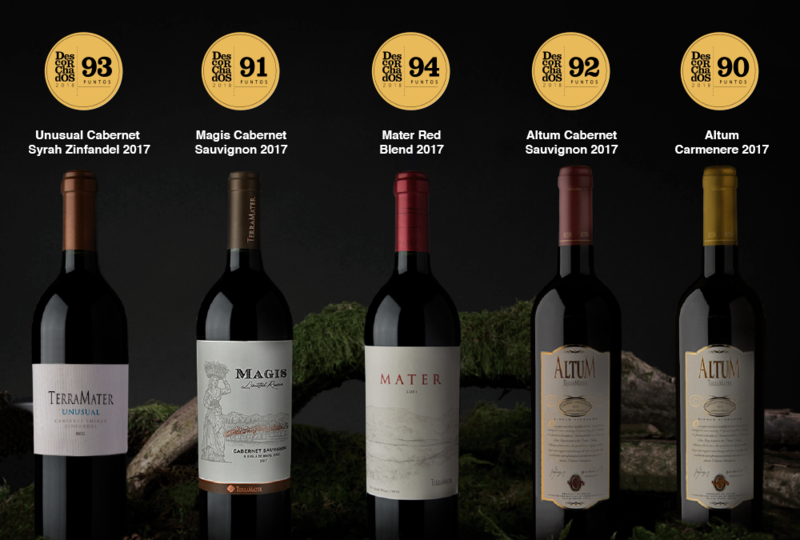 Altum Carmenere 2017: 90 points. We continue the hard work to bring you products of the highest quality, Cheers!